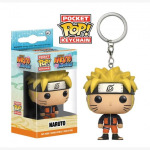 TOYNAMI - Street Fighter x Sanrio Hello Kitty Guile Plush 11"
Home > Toys > TOYNAMI - Street Fighter x Sanrio Hello Kitty Guile Plush 11"
It's Hello Kitty like you've never seen her before - as one of the brawlers from the Street Fighter video games! 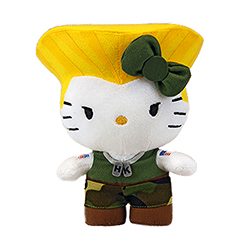 This Street Fighter Hello Kitty Guile 11-Inch Plush takes everyone's favorite little Japanese kitty cat, Hello Kitty, and turns her into the elite martial artist Guile from the hit Street Fighter video game series. 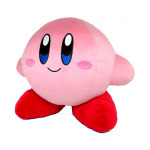 Measuring in nicely at 11-inches tall, the Guile Hello Kitty Plush by Sanrio is one that fans of Street Fighter and Hello Kitty will not want to miss out on!